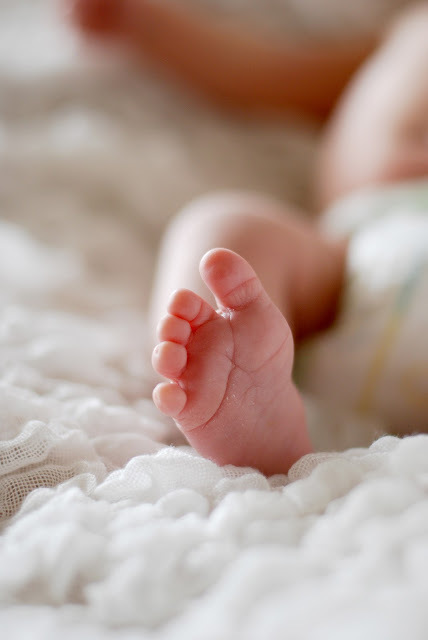 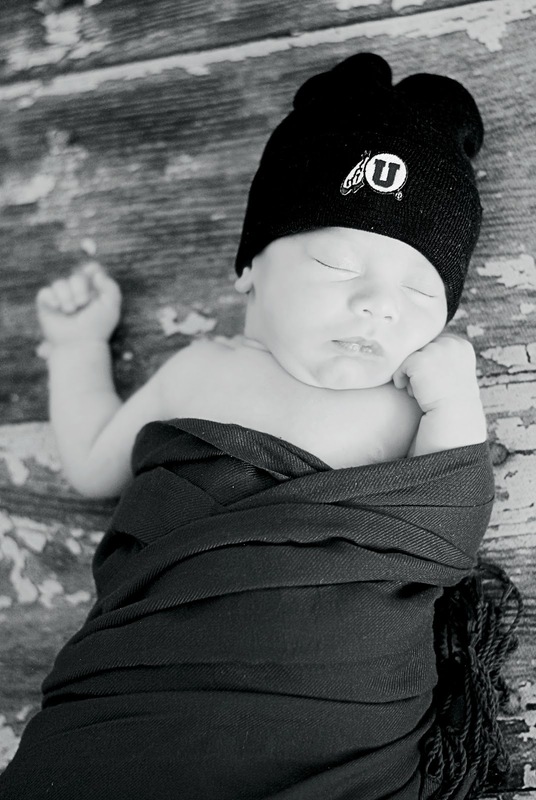 What a fun newborn shoot! 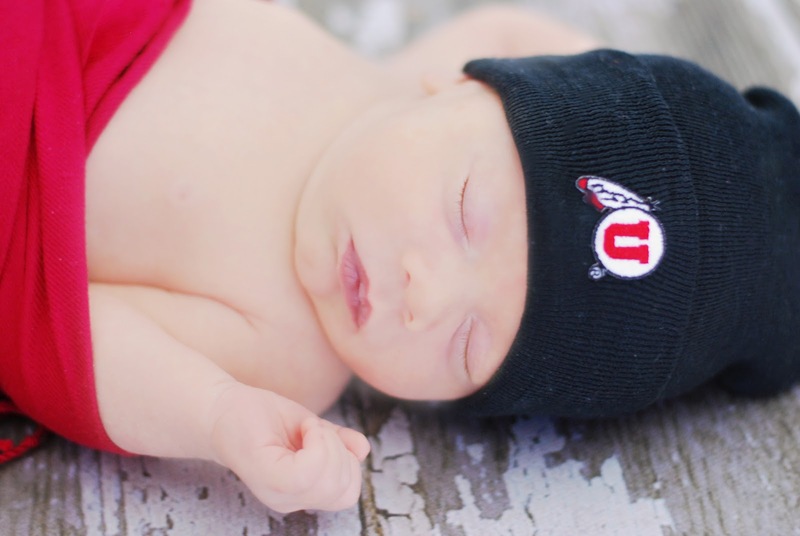 This little guy was born into a Utah Utes family, so of course he had to have a Utes hat in some pictures! 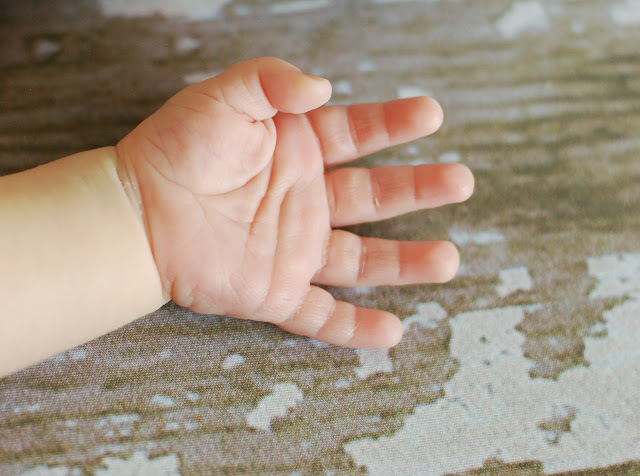 I got the idea for the picture from Lincolns newborn pics- look familiar? As soon as I moved him from being all wrapped up, he would not go back to sleep! 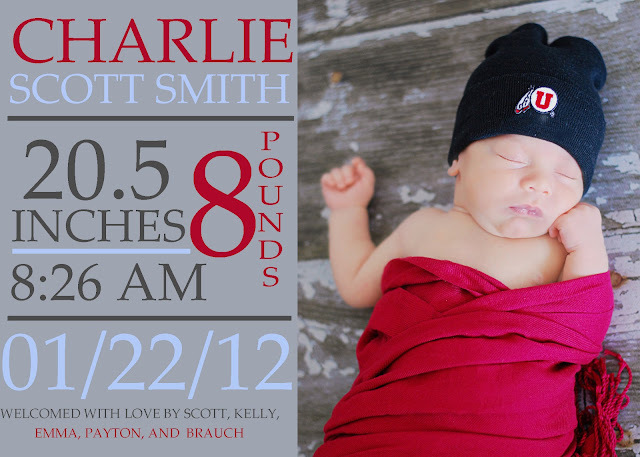 Thanks for letting me take your pictures Charlie!